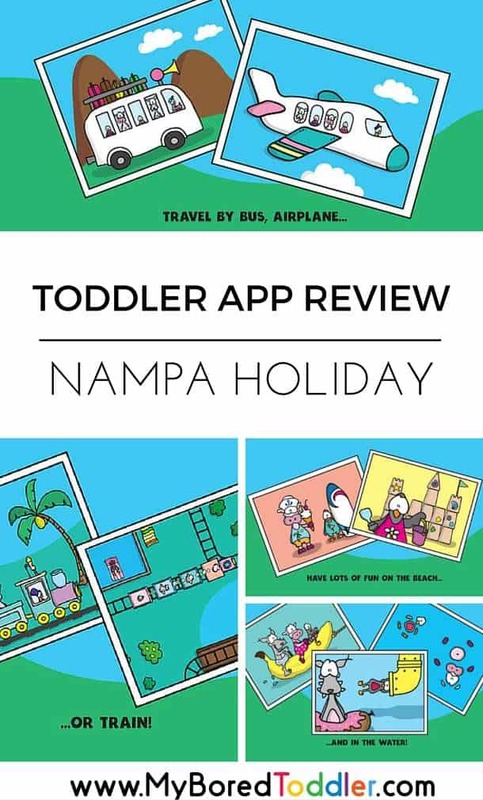 If you are familiar with my list of Best Apps for Toddlers you’ll know that Nampa apps are some of our favorites. We have previously reviewed and loved the Nampa Forest and Nampa Tivoli apps, and this week we were one of the first people to test out the new Nampa Holiday app. There’s something so cute about these apps, and my kids are always coming back to play with them again and again. The app is available from iTunes forUS$2.99 and includes no adds or in app purchases. One of the things I really love about Nampa apps is that they are designed to be fun and not competitive. There are no ‘levels’ or ‘stages’, no winners or losers, just lots of great activities, music and as usual, lots of fun disco dancing at the end! 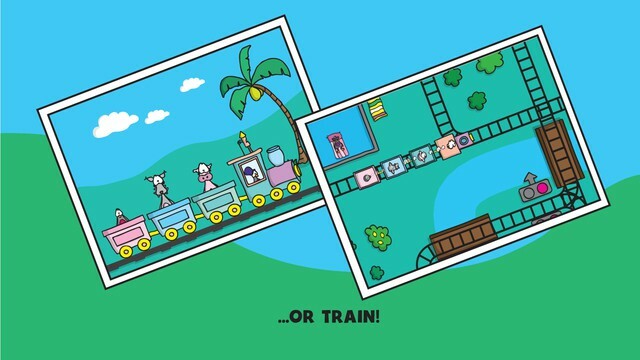 Nampa Holiday is a great app for toddlers, especially if you are travelling as this one is based on trains, planes and a trip to the beach. 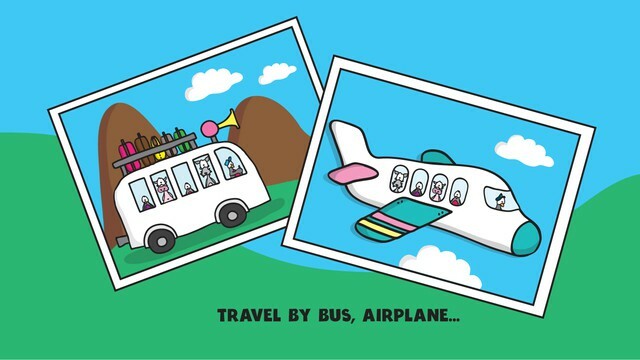 We are travelling to Sydney next week which will involve multiple modes of transport, and my kids are loving playing this game and knowing that we would be going on planes and trains soon too. They have already spent lots of time playing with it and it is quickly becoming a new favorite in our house. There are 8 mini interactive games, with fantastic illustrations and music to compliment them. All of the Nampa apps contain no speech or text making them accessible to everyone and great for toddlers. They are designed for children under 5 and contain no in app purchases or advertising (super important with little toddler fingers!). 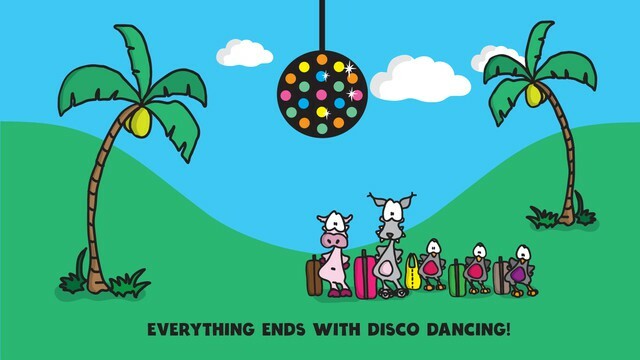 They also end with disco dancing – who doesn’t love that! For a more detailed view of the Nampa Holiday app, you can enjoy watching the video below. This app is a great one for toddlers and preschoolers and I would definitely recommend it. You can download the Nampa Holiday app from iTunes for $2.99. Make sure you also read our review of Nampa Forest and Nampa Tivoli (currently on sale!) 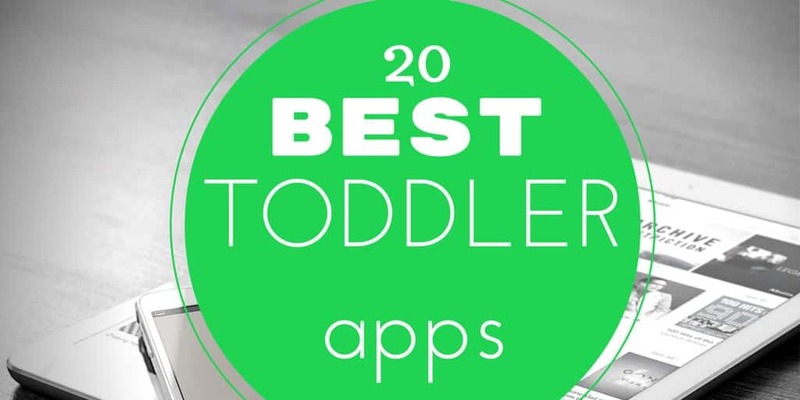 and visit our Top 20 Apps for Toddlers.